Let us be your "Spirit" Guide! No matter what you're looking for we'll help you find it at Richard's. 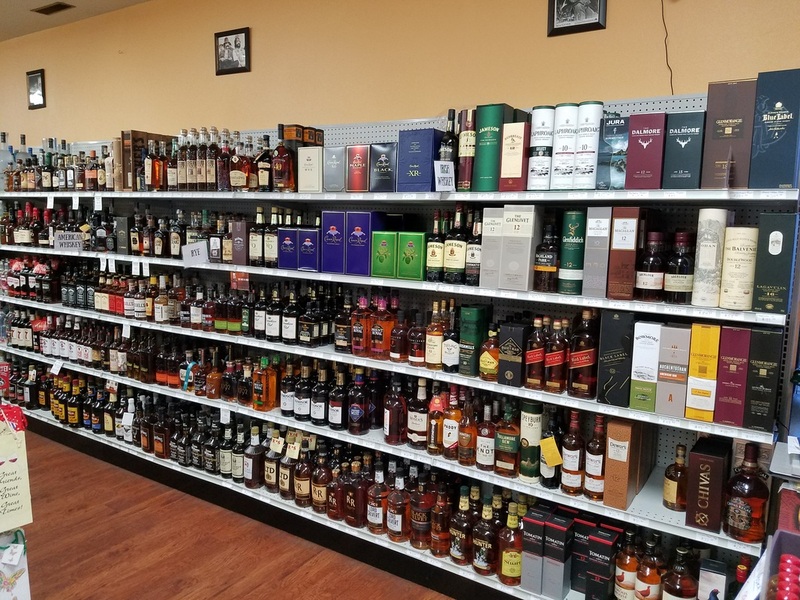 You can find an excellent selection of whiskey from everyday drinkers to high end specialty bottles from our ever-expanding inventory! Our stock of allocated and hard-to-find items is constantly changing. As the number for craft distilleries increases we have seen a boom in locally made products as well. 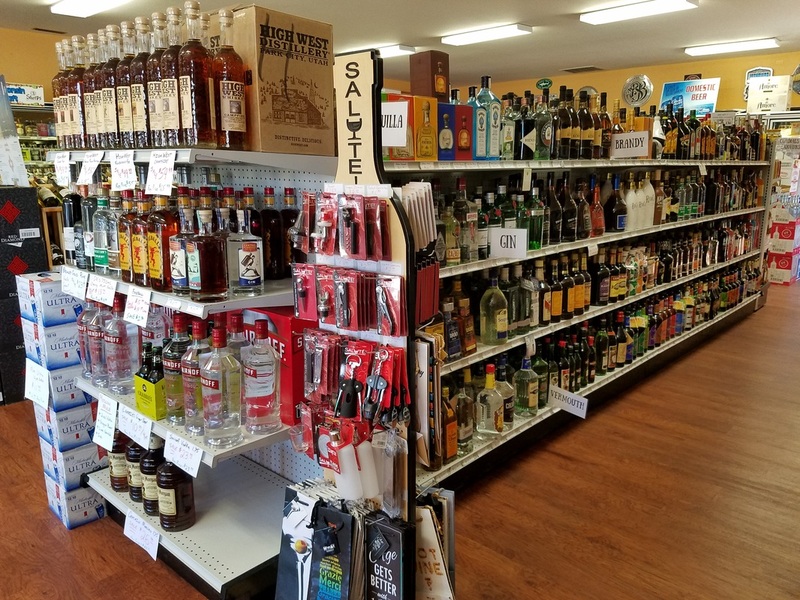 We are proud to carry brands like Great Northern Distilling, Yahara Bay, and Green Bay Distillery among others! If you don't see it on our shelves feel free to let us know! We're happy to look into new and different products or provide purchases by the case. For bulk purchases we offer discounts, stop by for more information!